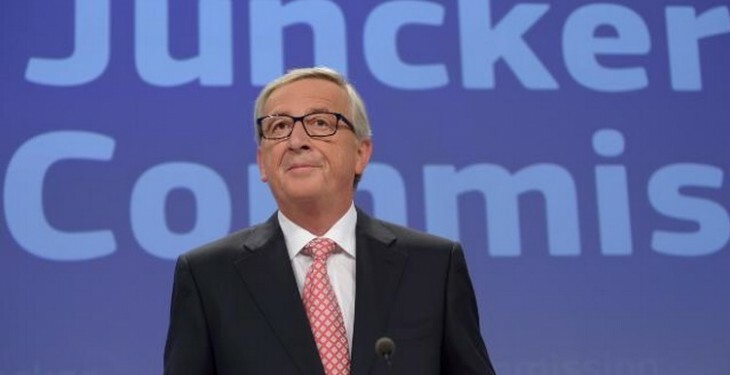 European Commission President Jean-Claude Juncker said this week there is a need to break up some retail oligopolies in Europe. Delivering his first State of the Union address before the European Parliament in Strasbourg this week he addressed the plight of Europe’s farmers who were protesting this week in Brussels. “I agree with them that there is something wrong in a market when the price of a litre of milk is less than the price of a litre of water. “But I do not believe that we can or should start micromanaging the milk market from Brussels. 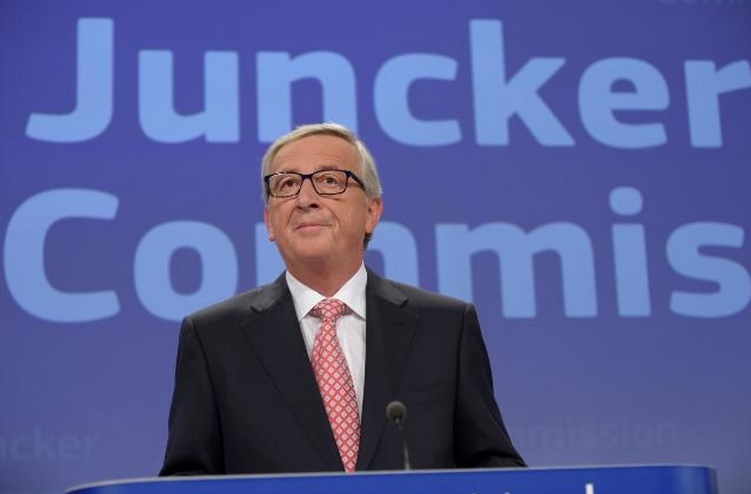 Juncker did concede that the Commission should compensate the farmers who are suffering from the effects of sanctions against Russia. “This is why the Commission is putting a €500m solidarity package for farmers on the table,” he said. “I feel very close to European farmers; as a former prime minister and finance minister, I have always defended the CAP, because Europe without farmers, agriculture, wine-makers and protection of the countryside, would not be the Europe we live in today. We cannot leave farmers out in the cold. “The European Commission will do what it can to solve the milk crisis for the dairy farmers as soon as possible,” he said. Juncker also stated that European and National competition authorities should take a close look into the structure of the market. “Something has turned sour in the milk market. My impression is that we need to break some retail oligopolies,” he said. The Commission will bring forward to 2016 the report on the (2012) “milk package” originally foreseen for 2018, in order to consider its possible prolongation and improvement, including the extension of its provisions to other sectors. Introduced as a response to the 2009 dairy crisis, the Milk Package provides a range of measures aimed at giving producers a stronger position in the dairy supply chain, such as written contracts, collective bargaining, encouraging producer organisations, but the take-up has been slow in some regions because market conditions have been relatively favourable since 2012. The Commission will also promote similar provisions under existing rules for other sectors, e.g. for producer organisations etc. The Commission will also organise a range of meetings to discuss experiences and share best practices. For example, on unfair trading practices, discussion can look at how the code of conduct is working and the experiences in Member States such as Spain and the UK. There is also the potential for events to discuss financial and risk hedging instruments, such as forward contracts, futures markets, etc.